3. 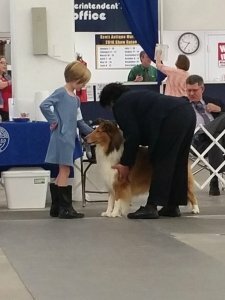 Learn about dogs and dog shows. 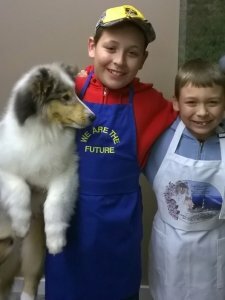 Junior Showmanship classes are open to children from 9 to 18 years old and are divided into Novice and Open classes: All participants in Junior Showmanship classes must have an AKC Junior Showmanship Handler Number. 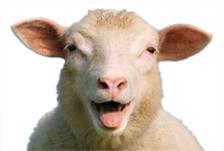 Novice classes are for those children who, at the time entries close, have not won three (3) first-place awards in a Novice class at a licensed or member show. To qualify as a win, more than one child must be in competition in a class. The Novice class gives those children who are beginners a chance to gain experience and confidence apart from the more seasoned youngsters. 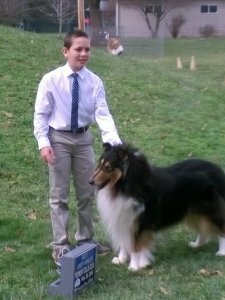 Open classes are for those children having three or more first-place wins; these are the more experienced Junior Handlers. A beginner can learn how to present their dog more effectively by watching these talented youngsters in the ring. •Junior: At least 9 years old but under 12 years old on the day of the show. •Intermediate: At least 12 years old but under 15 years old on the day of the show. •Senior: At least 15 years old but under 18 years old on the day of the show. If your family owns a dog and it is kid friendly and dog friendly summer camp at Shadow Hill is a wonderful place to start. Read more! By Justin Brown Read more!